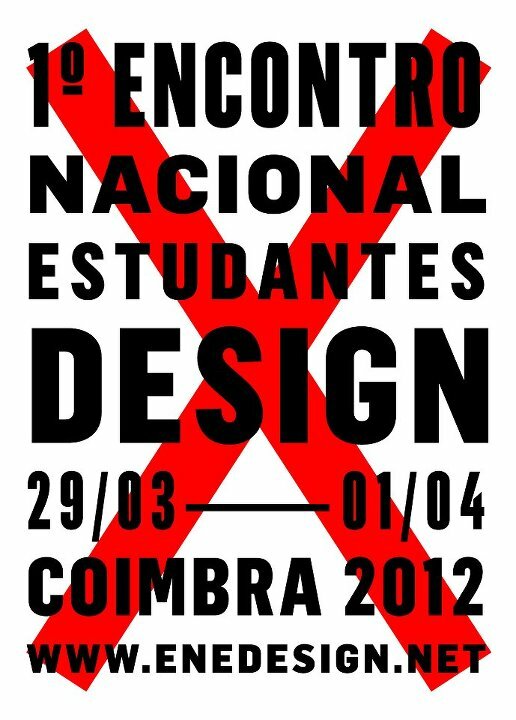 Dia 31 de Março vou estar em Coimbra para a primeira edição do Encontro Nacional de Estudantes de Design. A minha palestra vai ter lugar às 18h, e estes são os seus respectivos título e sinopse. I was excited to find this site. I need to to thank you for your time just for this wonderful read!! Thankfulness to my father who told me on the topic of this web site, this webpage is truly amazing. Chegamos em Curitiba por volta das 17h. I am not positive where you are gettin your info, however great topic. ?????? ? ?????? ??????? ????????????? ????? ?????????? ? ??????? ?????? ?????????! There are two easy ways to get started. Wisconsin produces one-quarter of all U.S. cheese (and half of the specialty cheeses). I feel that is one of the most significant info for me. And i’m happy studying your article. Where to find classes. It made the world of difference. to make the bathe protected and convenient for the consumer.